It finally happened. 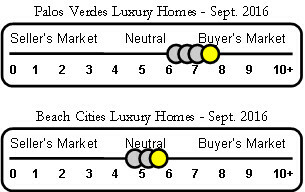 The Palos Verdes luxury home market slipped into buyers’ market territory on Charlemagne Int’l Properties’ “Little Yellow Dot” market snapshot. August is often a slow month for real estate sales, but this is the largest monthly move our market slider has made in several years. As a reminder, the luxury home market is defined (by me) as those properties priced at or above $3,000,000. 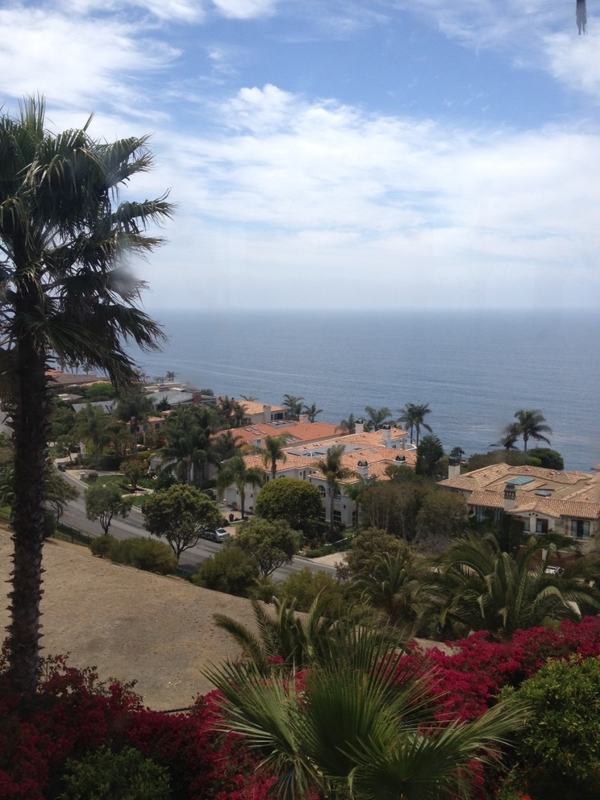 What does this market change mean for Palos Verdes luxury home sellers? 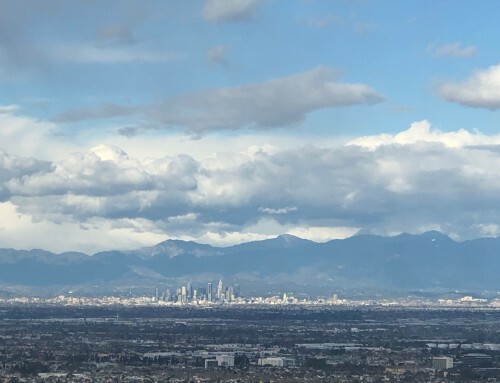 If you’re one of the fifty-nine homeowners who have your residence currently listed for sale you need to make sure your property stands out as the home to buy. 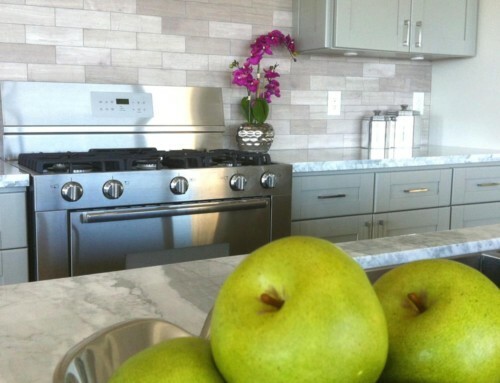 Tour your home with a critical eye, because that’s what prospective buyers will do. Make sure both the exterior and interior are in show condition. There is ample competition in your price range. However, properties will continue to sell, but the pace will slow, and buyers’ expectations will rise. 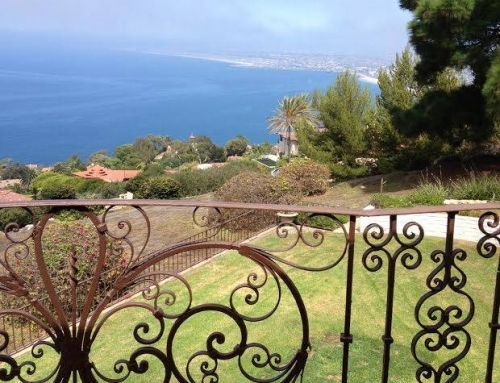 59 Palos Verdes luxury homes are currently for sale. 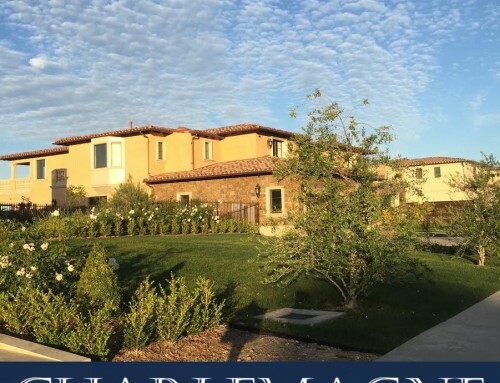 8 Palos Verdes luxury homes are currently in escrow with accepted offers. 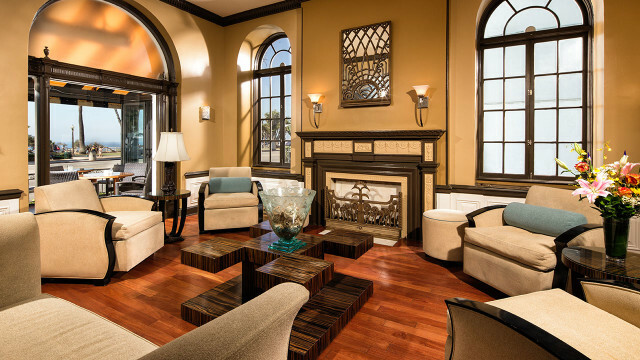 42 Palos Verdes luxury residences have sold year-to-date as of September 3, 2016.